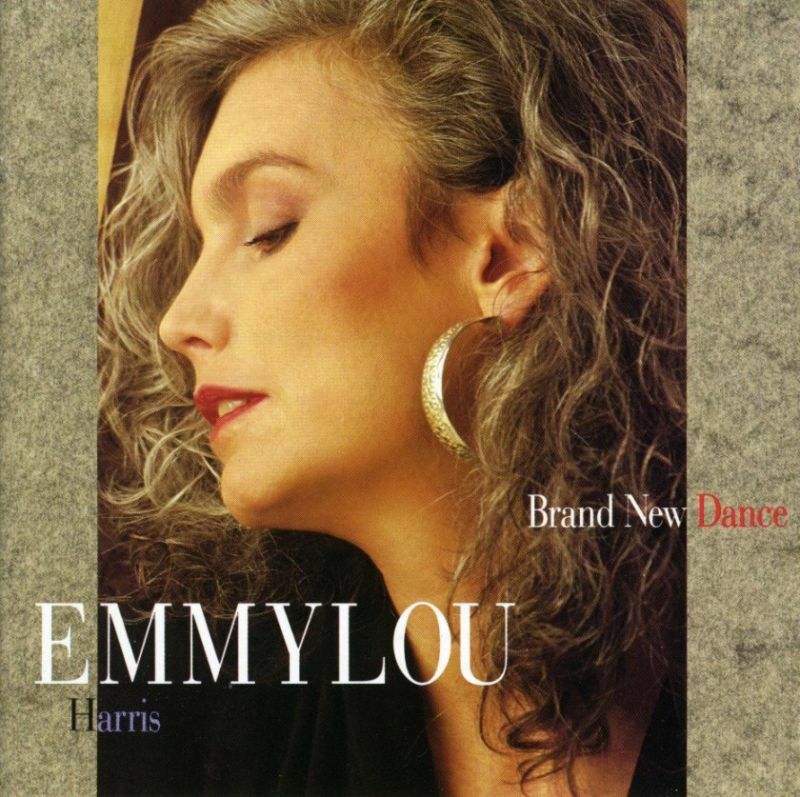 Brand New Dance was an album which Emmylou Harris released on October 16, 1990. 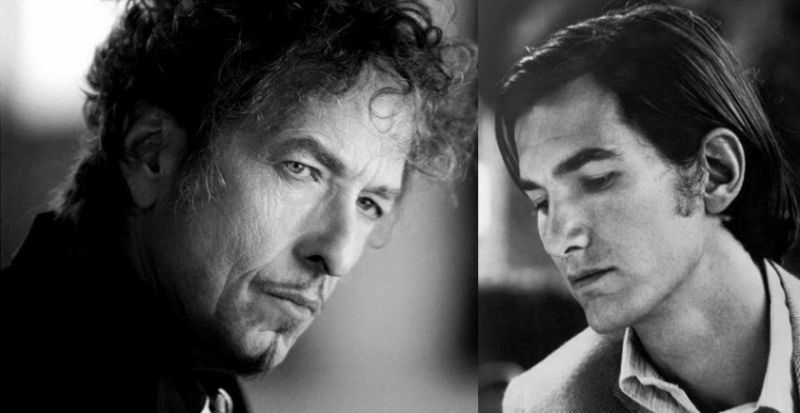 Produced by Richard Bennett and Allan Reynolds, the album mixed a rather eclectic collection of covers, including Bruce Springsteen’s “Tougher Than the Rest”, and Dave Mallett’s “Red, Red Rose”. Though it sold reasonably well, it was Harris’ first studio album in fifteen years to yield no top forty country singles, and marked the beginning of a commercial decline for the singer, which would ultimately lead her to redirect her music away from mainstream country, a few years later. 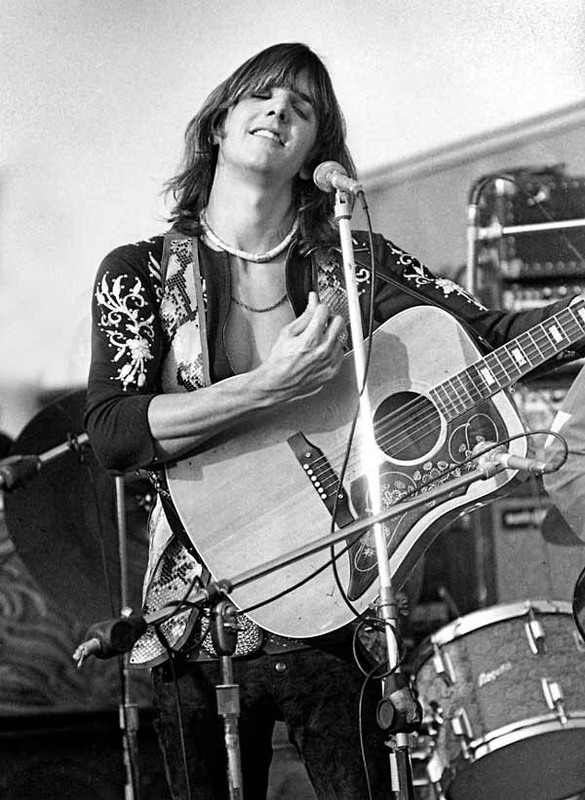 It was one of my first conscious country music buys, with that I mean that before I had just listened to my fathers record collection when playing country (or radio). This was a big step for me, I had bought country-rock albums and rock albums with country elements, but this was pure country. I still love the album, it has a very special place in my musical upbringing. Wrecking Ball is the eighteenth studio album by Emmylou Harris, released on September 26, 1995 throughElektra Records. 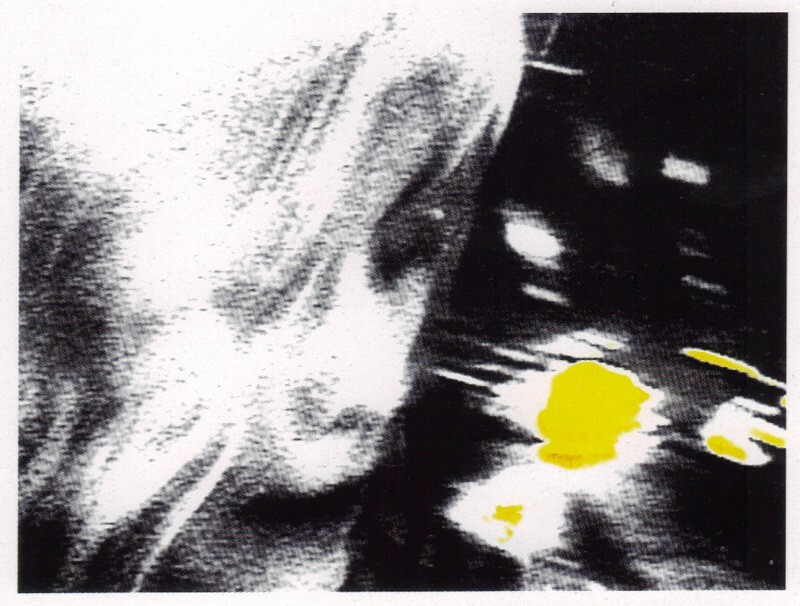 Moving away from the traditional acoustic sound for which she had become known, Harris collaborated with rock producer Daniel Lanois and engineer Mark Howard. The album has been noted for atmospheric feel, and featured guest performances by Steve Earle, Larry Mullen, Jr., Lucinda Williams and Neil Young, who wrote the title song. 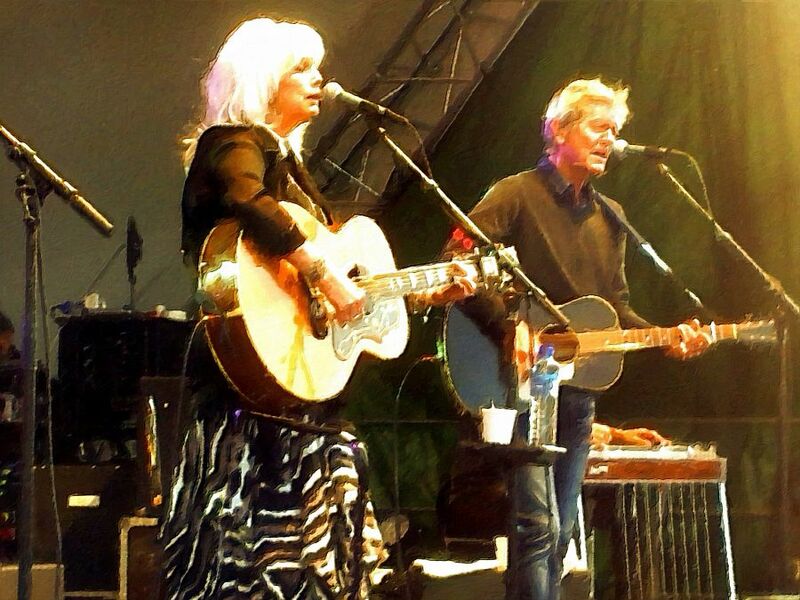 I saw Emmylou Harris live for the first time this summer, it made me go back and listen to all her albums again, with added interest and new-found love of her music. Not that I had ever lost it, but it felt fresh and deeper after the show in Oslo. Wrecking Ball is my favourite Harris album, and I rank it among the 30 best albums ever made.